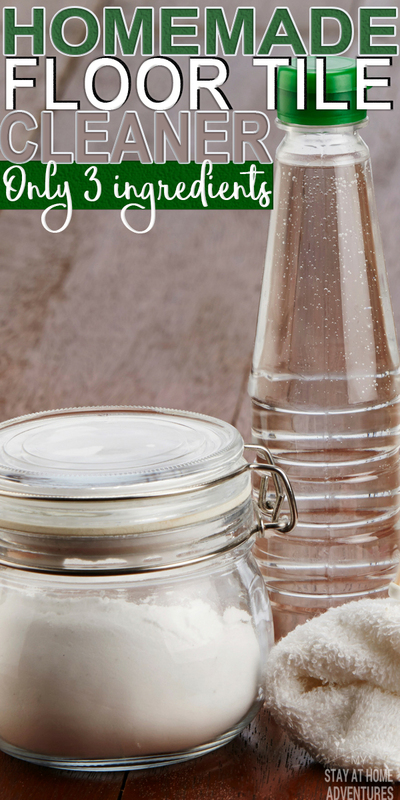 Let’s learn how to make homemade tile floor cleaner and avoid using harmful chemicals and save us some money on cleaning supplies, shall we? 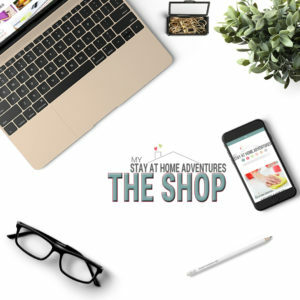 Home adventurers when it comes to cleaning supplies we tend to spend tons of money. Let’s be real for a minute cleaning products industry make 61.06 billion U.S. dollars in 2016. The average American family spends about $40 to $60 a month just on cleaning supplies! 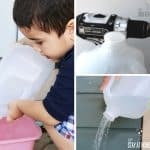 To me, that’s just insane, and as a home adventurer on a mission, I’m here to show you a way to cut cleaning supply expenses by making homemade tile floor cleaner. Hey, it is good to keep cost down but most importantly keep harmful fumes away from our home. There are many ways to make DIY tile floor cleaner, and you can even add essential oils to many mixtures to give it a refreshing scent! 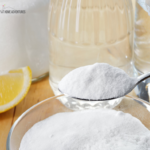 This DIY tile floor cleaner contains borax and if you are looking for a replacement replace with dish detergent. Now let’s get back to this homemade floor cleaner recipe. To start, we are going to need to gather our supplies. The good news is that we don’t need that many. 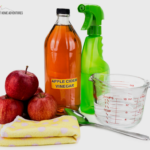 Now that you have your supplies let’s make this homemade floor cleaner. Step 1 – Use hot water from your sink and fill the bucket halfway. Step 2 – Add vinegar and Borax and mix well. 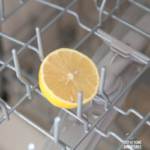 Again, you can replace the Borax with dish detergent and add your favorite essential oil scent. Now that you know how to make this homemade tile floor recipe print it! 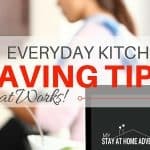 Fill up a standard house cleaning bucket with hot water. Mix well and mop as normal. Your turn: Now that you know how to make homemade floor tile cleaner what are your thoughts? What is your favorite DIY floor cleaner recipe?